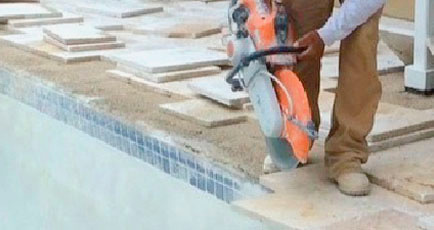 If you are in Fort Lauderdale and need pool remodeling or pavers redone, you have come to the right place. 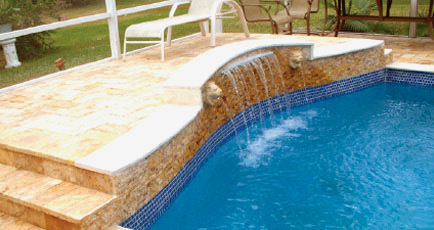 We have built a solid reputation for providing the some of the best pool remodeling work in the Fort Lauderdale areas. We are a family owned and operated business, and our mission is to treat our customers as we would treat our own family. 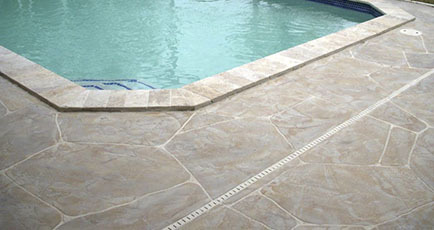 We are only successful if our customers are happy with the pool remodeling and patio pavers that we install for them. Pool remodeling is something that you don’t get that often, so you want to make sure you make the right choice in who you have do it. You want to be able to enjoy your outdoor space and get the most out of it for years to come. We can help make that happen and will put our skills to work helping to create a pool area that you love! 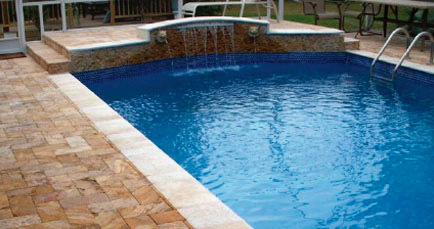 We are known for providing the highest quality Fort Lauderdale Pool Remodeling and patio pavers. Complete Pool Remodels done in 1 week throughout Broward County! Living in Fort Lauderdale, you have a lot of opportunity to use your pool area. You should love it and want to use it as a frequent extension of your home. Outdoor space is very important to those who live in Fort Lauderdale. You will never regret investing in your outdoor space when you live in a state that gives you plenty of days throughout the year to use it! 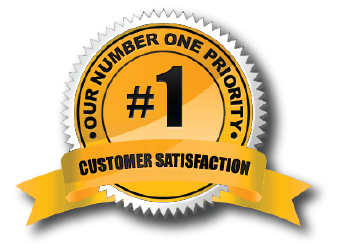 At Ross Services, we have been voted best pool and patio remodeling company in South Florida. That’s an honor that we are proud to have and that we have worked hard to gain. We have secured that title through our dedicated high quality pool remodeling and patio paver services, and in having a passion for what we do. When homeowners in Fort Lauderdale choose to work with us for their pool remodeling and paver installation, they get a company that is dedicated to meeting their needs. Offering an extended 3-year warranty to show we stand behind our work. 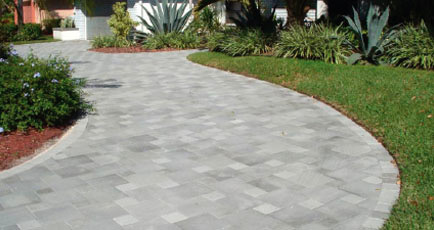 Meeting your needs – whether you need complete pool remodeling, paver installation, or you have pavers that have shifted and sunken, we have the skills and expertise to help you every step of the way. Being timely by completing most pool remodeling projects within one week. Ensuring you have no hidden fees or added-on costs. Providing honest and fair quotes in a timely manner. Offering financing for those who qualify. Treating you with respect and like family. Your home is most likely the largest investment you will ever make. Your pool and patio area are an important part of your home, especially when you live in Fort Lauderdale. When it comes to Fort Lauderdale pool renovations or patio pavers in Fort Lauderdale, you will get a great deal in return on your investment. Not only do pools make a home more attractive to buyers, for those who may have their home on the market, but they also add value for the people who live in the home. Being able to go outside on your pool patio or deck and enjoy the surroundings is what the Fort Lauderdale lifestyle is all about. 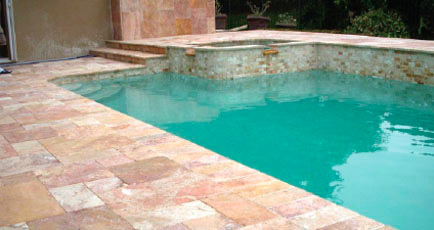 People never regret having their pool remodeled, having travertine installed, or having brick pavers put in. They add beauty to the area, help to create a more comfortable outdoor usable living space, and add value to your home and property. 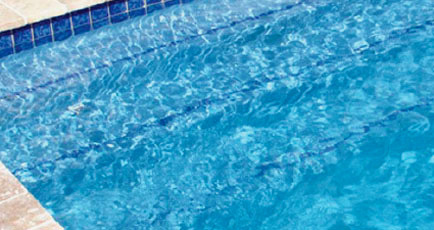 At Ross Services, we provide the best quality pool remodeling and patio pavers. In addition to being voted the best pool remodeling in Fort Lauderdale, we also proudly maintain an A+ rating with the Better Business Bureau. Our team is focused on providing the highest quality work, meeting customer needs, paying attention to detail, and ensuring that every customer is a happy and satisfied one. Our reputation depends on the work that we do, so our mission is to always do our best. 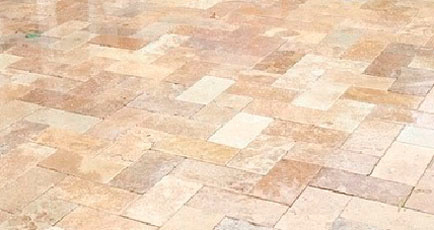 Whether you need pool remodeling, patio pavers, driveway pavers, travertine installation, brick pavers, walkways, pool decks, stamped concrete, Eurotile, or pool tiles, we have you covered. Let us know what type of project you want done or let us make some suggestions. See why so many people throughout Fort Lauderdale choose Ross Services for their pool remodeling!